Lo and behold: flared jeans are making a comeback. 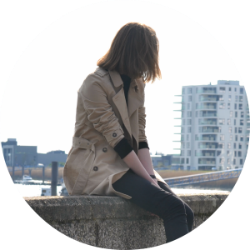 Fashion connaisseurs have been calling this for ages, but only recently the blogosphere seems to have agreed that the time has finally come. I headed to Pinterest and was surprised to see that flares can actually work with any wardrobe, no matter the style. - colour & wash: Lighter shades work well with a more nonchalant look, whereas the darker ones look more clean and chic. A solid colour is a good contemporary alternative to whiskering, stone wash and the likes. - length: Cropped, just about touching the floor, or a bit too long, with frayed hems? You'll also have to consider what heel height you're planning on wearing with your jeans. - the flare itself: Ask yourself at what height you want it to start and how wide you want it to be. Do you want your shoes to be completely hidden under there (legs for days! ), or do you prefer your toes peeking out? 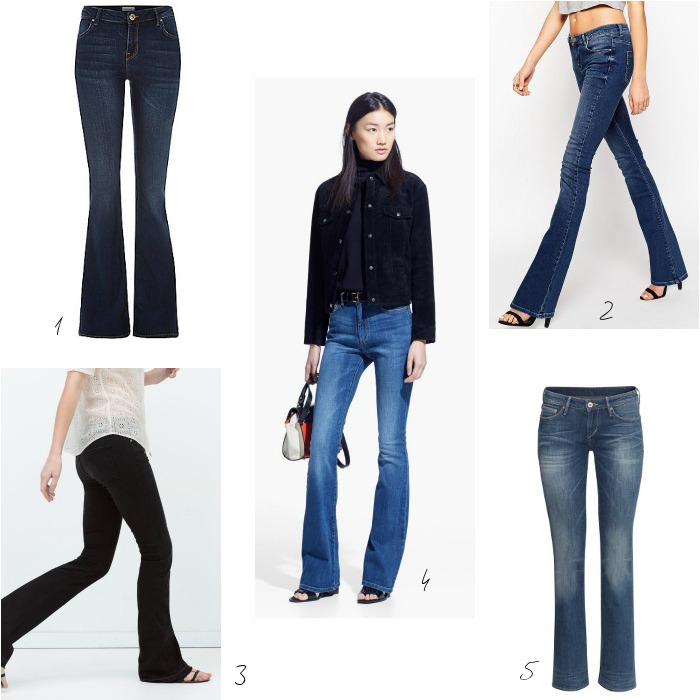 - waist: Most looks will work with regular waist jeans, but there are high rise versions out there for the true seventies fans. So, how do you feel about the return of the flare? Are you inspired, or does this cut still give you flashbacks to the early 2000's?